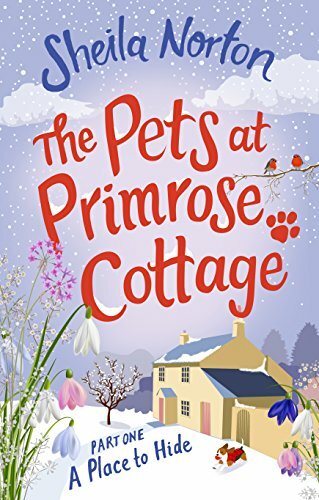 The Pets At Primrose Cottage part one by Sheila Norton is a delightful taster of the book to come. 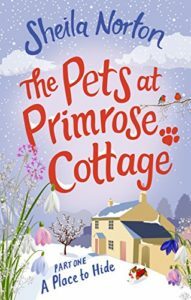 Set in the Devonshire countryside, the reader ‘feels’ at home in the fresh air. A warm welcome awaits in the village with its olde worlde charm and a wonderful mix of unique characters. The story is told in the first person in the voice of Emma, a visitor. There is clearly a mystery to solve? Who is she? Why is she running? I am sure all will become clear in the fullness of time. Naturally, the pets play leading roles. I am already in love with several dogs and a couple of cats. A wonderful read. I cannot wait for the rest of the story.